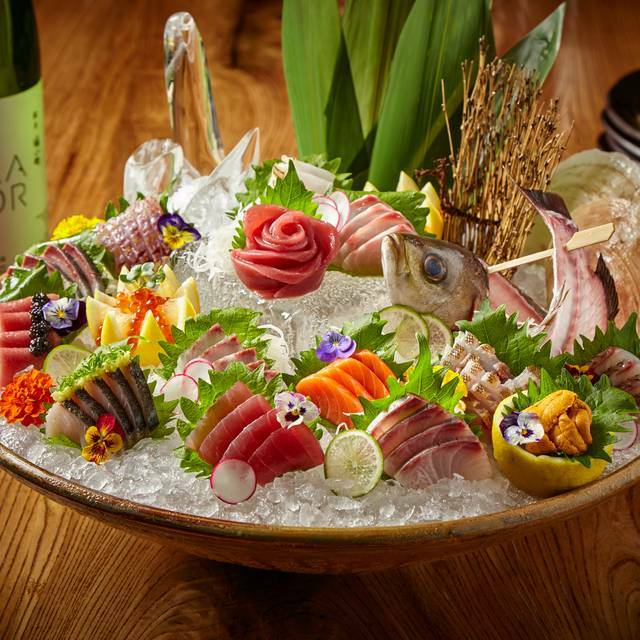 Roka Akor offers party-sized options for carryout and delivery. All orders come with plates, napkins, chopsticks and serving utensils. Forks / Knives are not included. All orders must be placed with a minimum of 48-hour notice. 11:30AM is earliest available time slot for delivery. $25 Delivery / Set Up Fee within 10 Miles of Houston. 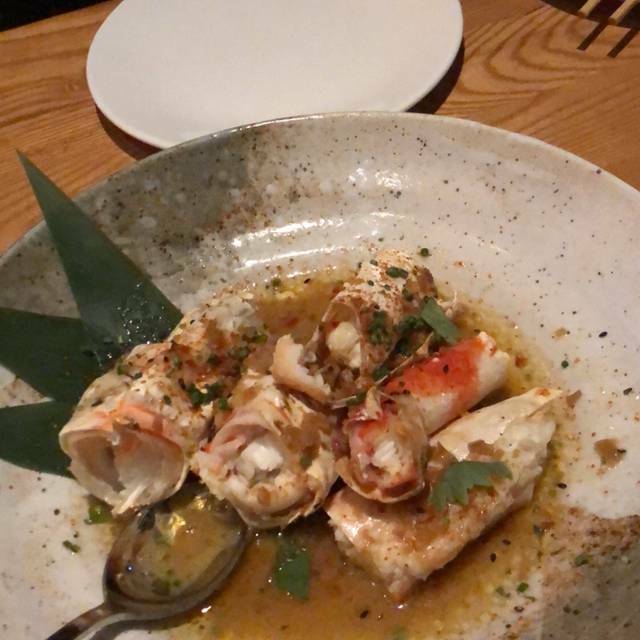 Roka Akor brings an innovative combination of contemporary Robata Japanese cuisine and stunning design to four locations across the U.S., including Scottsdale, San Francisco, Chicago and Skokie, IL. Roka Akor’s principle Robata Japanese cuisine is prepared on a twelve-foot robata grill that uses mesquite charcoal and almond wood with flames that can raise temperatures up to 1,900 degrees. The restaurant’s name is derived from two words: RO and KA. The meaning of the first word is hearth, a gathering place where people socialize and take in the ambience; the latter stands for a burning fire and projecting energy. In alignment with the restaurant’s name, Roka Akor’s design features a centrally located robata grill that provides the heart of the visual experience, surrounded by rich wood décor and sleek lighting. Guests are encouraged to speak with the chefs about the food to create an interactive and engaging dining experience. Enjoy a very special 4 course lunch menu designed to celebrate Mom featuring favorites like our Toro Tartare and Snake River Farms Wagyu Filet. $75 per person. Full dinner menu and a la carte menu also available all day. Great service and food! The staff was perfect, very helpful and prompt. I love everything about Roka akor great sake selection and the staff is super friendly. Always great food and wonderful service. Ricky is a great manager! Great dinner experience. Huge improvement over our last visit. Thank you. Our waiter, Jorge made it such a lovely and fun dining experience. He made good recommendations when we were debating amongst several items. The food, wine and ambiance were wonderful. I would definitely go back again. Service and good were outstanding! Was as good as expected. Can't say anything bad. Food was amazing. Service was outstanding. Only thing I didn’t like was parking! It was perfect. That’s all I can say. We had a fantastic meal and the service was outstanding. The whole staff worked together to make it a memorable dining experience. 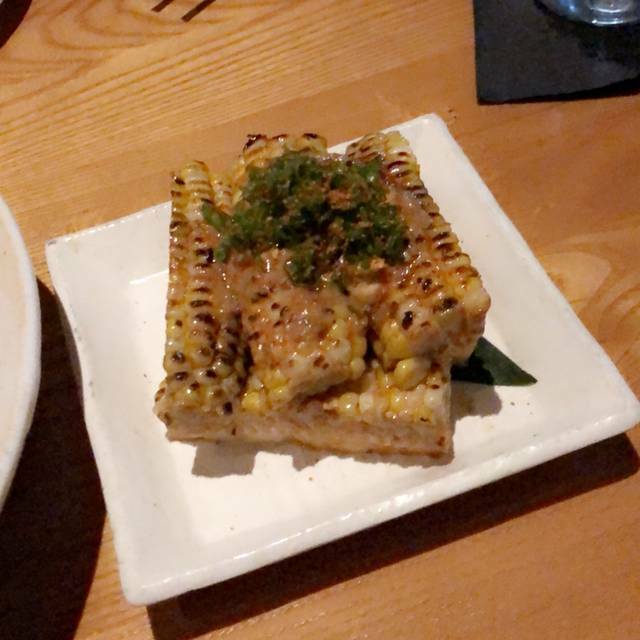 The food was as good as anything I’ve had in Houston. Can’t wait to return! Good sushi. Great presentation and you don’t have to get in that galleria traffic. Food was excellent and the service attentive. The wine list was not very approachable but there were a few value plays that could be sought out amongst some of the lesser varietals. 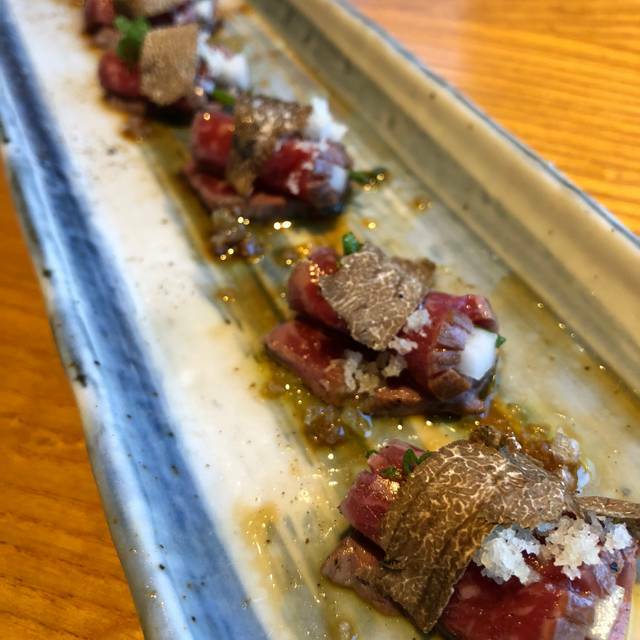 One of the best thing about Roka Akor is their happy hour menu. Happy hour is every day, including the weekend which is a plus. I have gone there for regular menu as well. You really can't go wrong with this place. 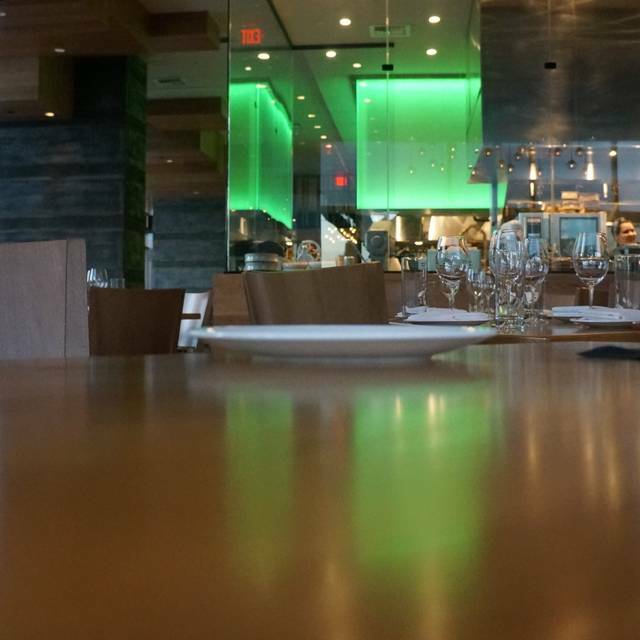 From beginning to end, it was an amazing meal, with incredible service to match. The food was incredible, boasting a decent size menu that doesnt intimidate you with excess entries. Service was too notch, with our waiter consistantly checking in, but not to a point where it becomes bothersome. The manager of the Restuarant also came by, to ensure thst we were being taken care of. The appetizer was delicious, and the main courses that followed were beyound description. It was one of the best meals Ive ever had, and will definatley be returning. Very good place. We ate many different dishes and everything was delicious, very fresh, perfectly cooked and with a pleasant presentation. Lots of delicious food and excellent service. Traditional japanese dining experience - sushi/sashimi very fresh. Sake was the best. Kristine our server provided free champagne to celebrate a birthday. We ordered full rack of ribs and lamb chops to share - took half of it home.The chocolate lava cake is so delicious we ate it all even though we were all full. Definitely will visit again. I love the food, although a bit pricey, comparatively. The drinks were out of sight pricey! Came here for a birthday dinner. Was very satisfied with the combination of great food, atmosphere, and service. Perfect mix of seafood and steaks along with a wide variety of appetizers. The staff was super attentive throughout our time there. 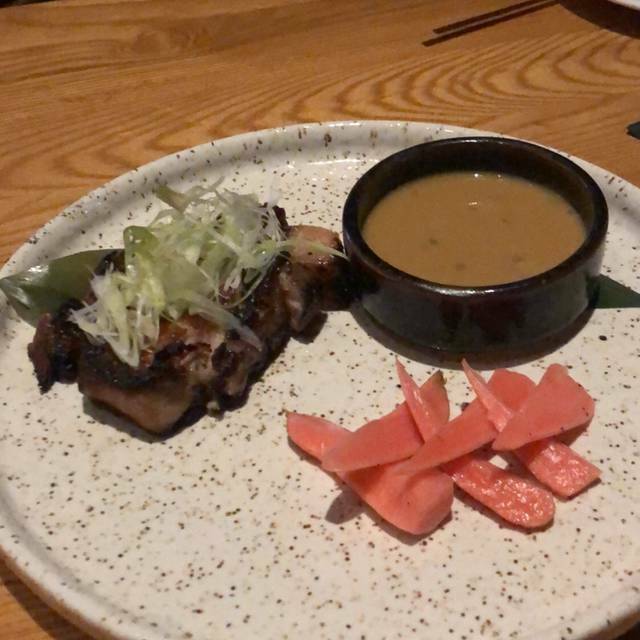 Recommend the Robata grilled Octopus to start off, any of the Nigiri, and the Korean Spiced Lamb Chops. We had a wonderful birthday dinner !! Would love it if decaf coffee was offered in the evening . On a Monday night the music level was appropriately low; we can converse easily. Last Saturday night we had to compete with the pointlessly loud music system to be heard. had so many friends that had gone and simply raved about this restaurant. finally made in on Saturday night. Met all of my expectations. Food was amazing! service was equally amazing as well. Restaurant was beautifully done. I am actually going back on the 29th of this month. Bringing my best friends.. I would not miss this experience - best in fine dining! The food was amazing! The 6 course special we did not necessarily feel it was worth the price, but it was good! The chocolate dessert with almond Carmel in it was to die for. I will go back just for that it was so good!! Great service and atmosphere. We will be back, but will pick what we want instead of the chef special. 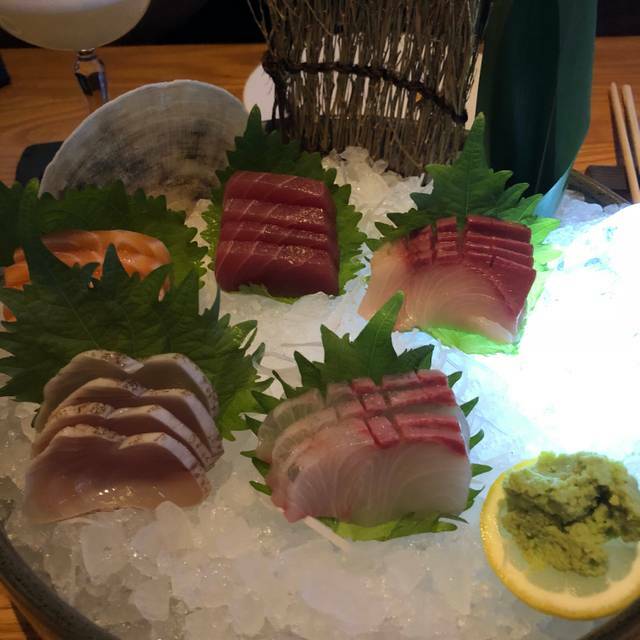 We did omakase for our anniversary and were taken on a delicious food journey. 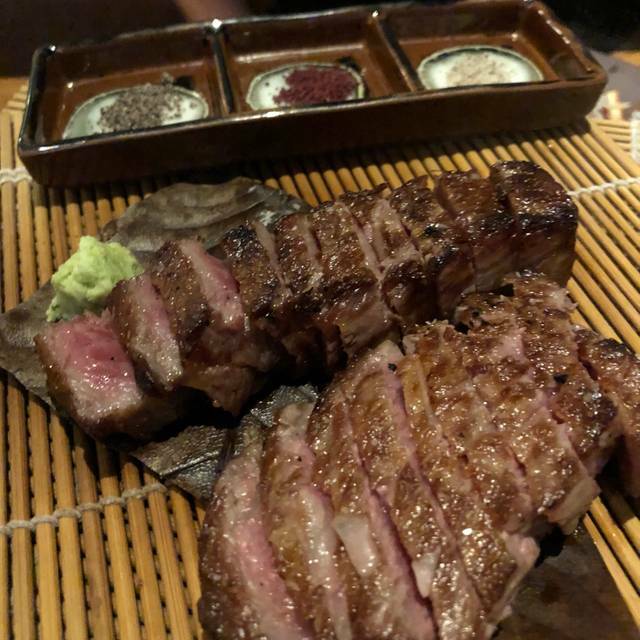 We ate so many wonderful dishes but the wagyu beef was unbelievably tender. Service was attentive but not in intrusive. A truly excellent dinner! 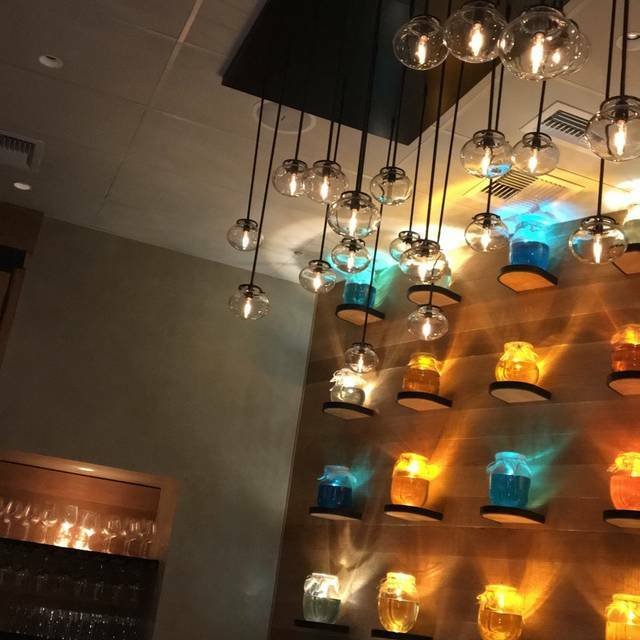 We went for a birthday dinner and we enjoyed the food and the atmosphere! We ordered the Lamb Chops and they were amazing! I would definitely recommend this place to anyone. The food was absolutely beautiful. Everything we tasted was absolutely wonderful. It was an absolute treat but be ready for a big tab. The restaurant is very expensive but the service was seamless and the food was absolutely wonderful. I think this may just be my new favorite restaurant in Houston. I want to go back already! The food was so delicious and I can’t get it out of my mind. Can’t wait until our next date night! Excellent food with incredible prices at happy hour. This is one of my fave restaurants in Chicago, so I was so excited to see that a location had opened in Houston. I was not disappointed. The service was great and the food was spectacular. The only difference from the Chicago location I think was the signature cocktail menu. While I was hoping for some of the Chicago options, I will say the Houston offerings were nothing to sneeze at. The restaurant was a little slow the night we went for some reason, but I hope its not representative of how well the restaurant is doing as I will definitely be back the next time I am in Houston. It was very good and interesting experience. Had a last minute work dinner with my team. Originally had a reservation for 5 but added two more last minute and they gladly took care of us. Food was amazing! All had a great time! Food and service continues to shine. Wine list offerings for all budget and palates.